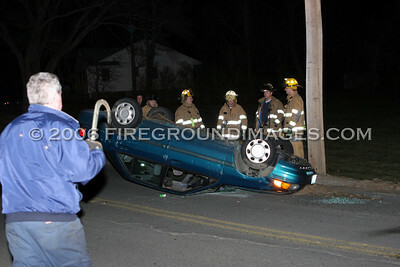 SHELTON, CT - At approximately 1:50a.m. 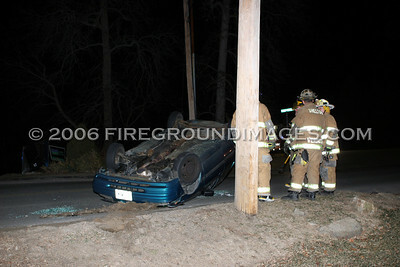 on January 28, the Shelton Fire Department, Police Department, and EMS were dispatched to Long Hill Crossroads at Forest Parkway for a motor vehicle rollover. 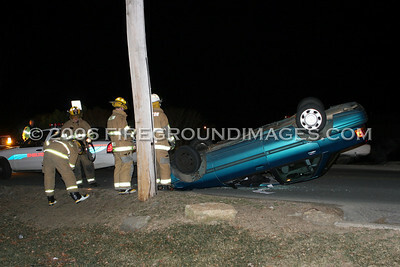 The driver was found to be outside of the vehicle and apparently uninjured. 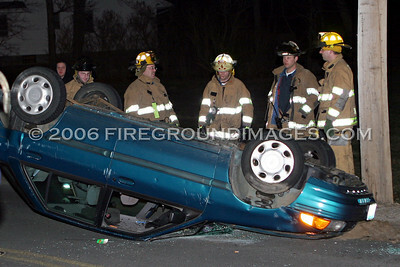 Cause of the accident is unknown at this time. 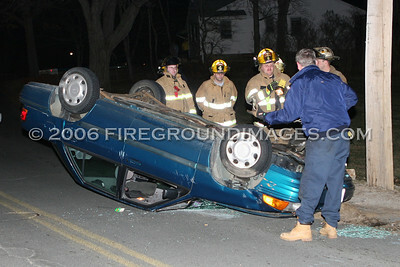 This rollover occurred approximately 50 yards away from the rollover that occurred on Long Hill Crossroads just 10 days earlier.